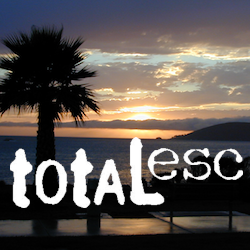 Here at Total Escape we love driving on dirt back roads so much, DanaMite created a whole freaking web site about it! 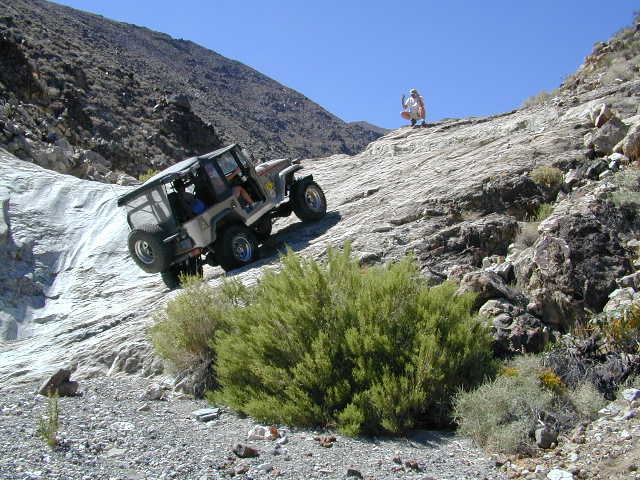 Whether you like to “wheel” your Jeep, truck, SUV, ATV, UTV, or an all-wheel- drive sportwagon – we have the California terrain covered. 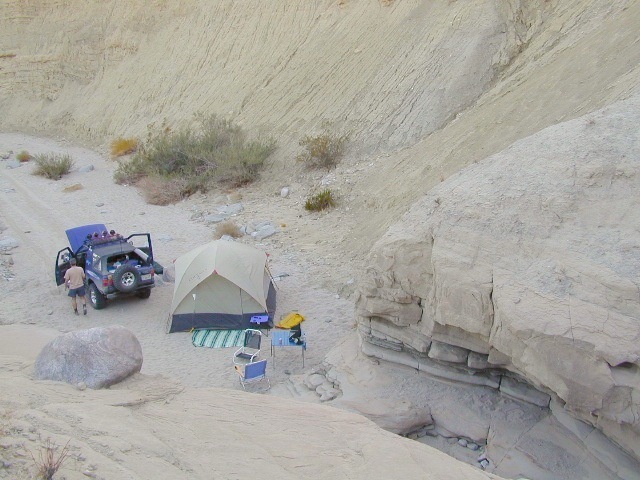 Detailing the dirt – from basic gravel roads and forest routes to High Sierra rock climbing routes; Trailheads, campsites, maps and much more. Mountains to deserts and everything in between. 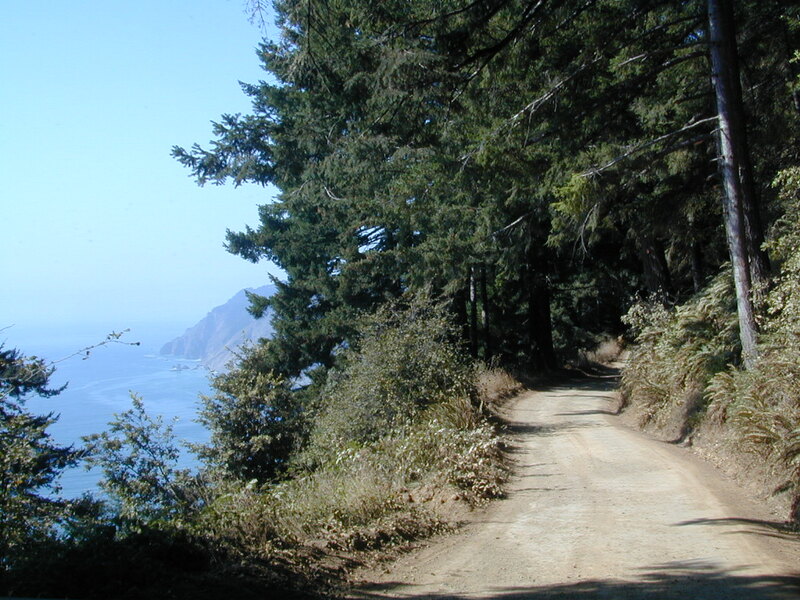 California has plenty to explore – off road!